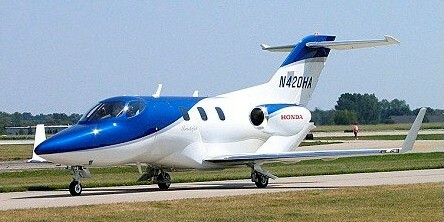 The HondaJet made its maiden flight in North Carolina in December 2003. 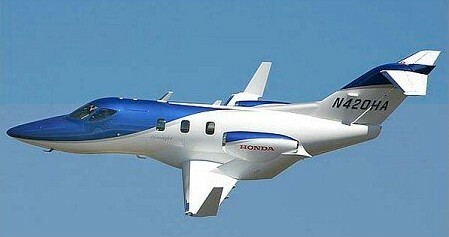 Honda’s six seat business jet is powered by a lightweight low-emission turbine engine that has been in development since 1988. Delivery of the first plane was planned for the third quarter of 2012.